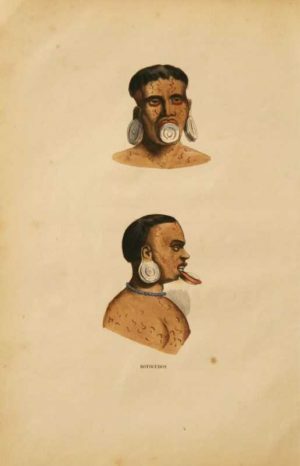 Pehriska-Ruhpa (Moennitarri Warrior in the Costume of the Dog Dance) is originally by Swiss-born artist Karl Bodmer. 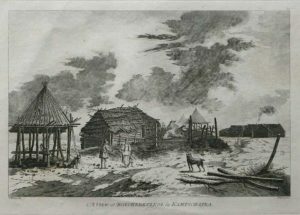 Bodmer was commissioned by Prince Maximilian zu Wied-Neuwied (1782-1867) to provide a record of his travels in North America, principally among the Plains Indians. 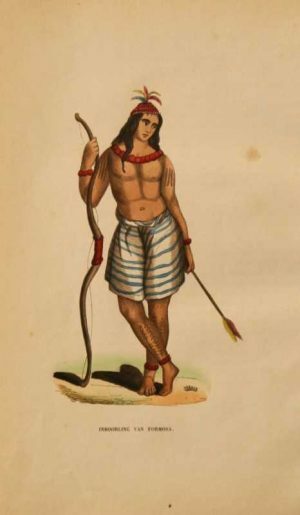 In the company of David Dreidoppel (Prince Maximilian’s servant and hunting companion), their travels in North America were to last from 1832 to 1834.This image of Two Ravens presents the warrior and chief of the Hidatsais in one of the most dramatic and desirable of all of Bodmer’s illustrations of a vanishing early American culture and way of life. 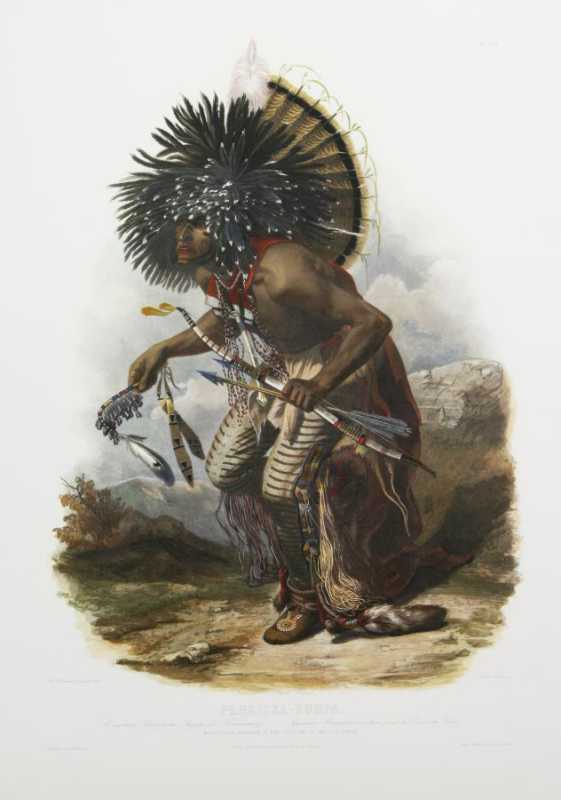 Printed in Germany with the 12 color granolithography process this print captures every nuance of the original. Granolithgraphy is a complex and expensive printing method resulting in the utmost clarity and unsurpassed fidelity on italian -made 210 gr Fabriano paper. Excellent condition. Edition 500. A rare opportunity to have in your collection one of Bodmer’s greatest images at an affordable price.